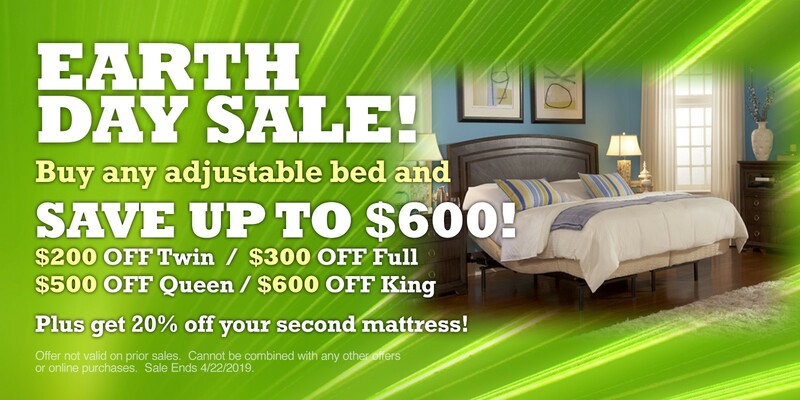 View our entire mattress collection to find the right fit for you. We offer a full line of adjustable beds in all our showrooms. 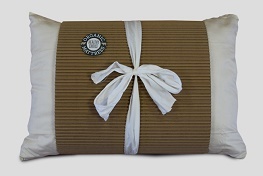 Learn more about our adjustable organic pillow and purchase online!. Visit one of our showrooms in Connecticut, New Jersey and New York. Because Nature Makes The Best Stuff! 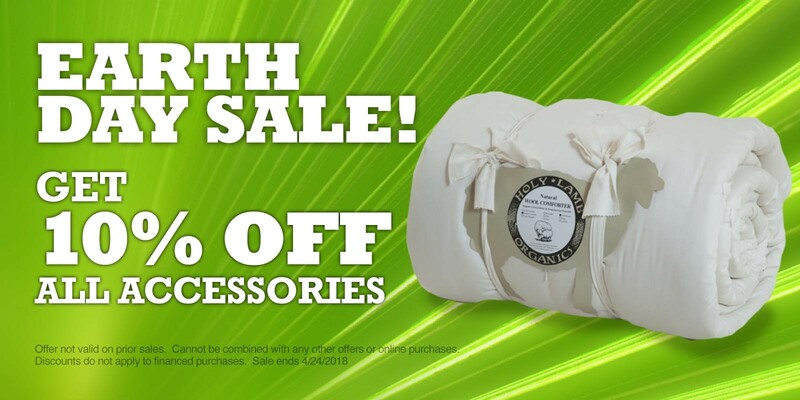 Our goal at Healthy Choice Organic Mattress is to provide our customers with the healthiest, most comfortable, and most durable natural mattresses available anywhere on the planet. The bedding industry is not known for its eco-friendly products or materials. In fact, most mattresses are made with petrochemical laden polyurethane foams that contain outgas toxic chemicals, including flame retardants. 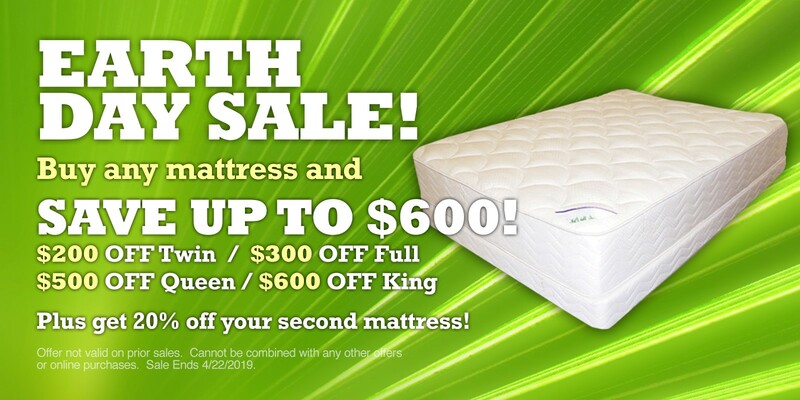 Healthy Choice Organic Mattress is trying to change the way people think about their mattress. We use only high quality natural materials; such as all natural latex, organic cotton and organic wool. This allows us to provide our customers with a truly healthy, all natural mattress. We believe ours are the healthiest and most exquisitely comfortable mattresses in the industry. Check out what people have been saying about their new Healthy Choice Organic Mattress.